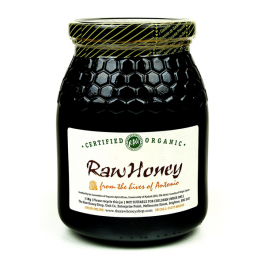 Finally, you can experience the delight of one of natures finest gifts in a raw and organic form. 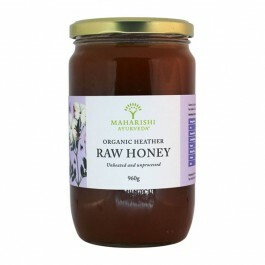 This honey is remarkably different from the processed honey you’ll find on the supermarket shelves. It comes from Northern Spain. 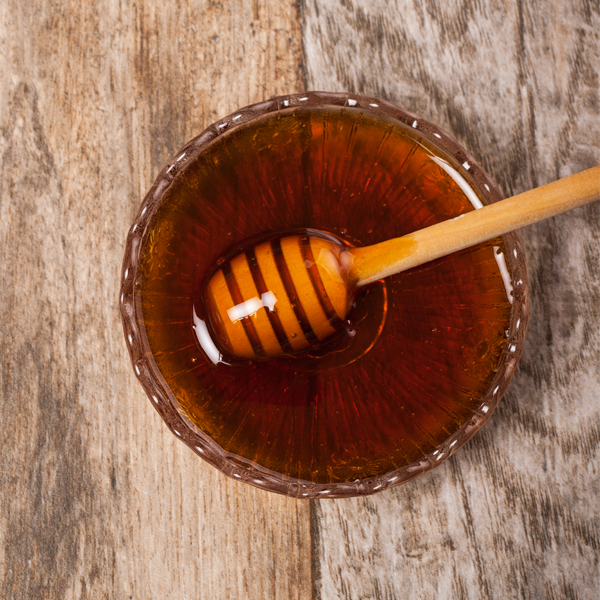 To preserve the unique flavour and health giving properties of his natural, unadulterated honey, Uncle Ramon simply spins it with a centrifuge from the honeycomb and then strains it into containers. 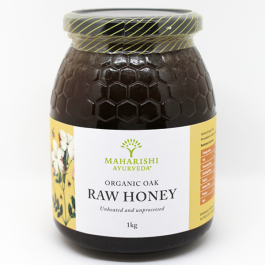 Raw, Unprocessed Organic Oak Honey.